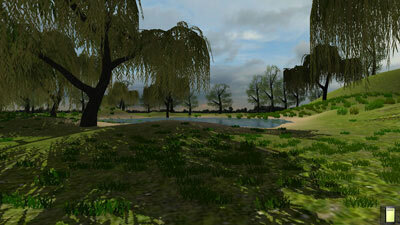 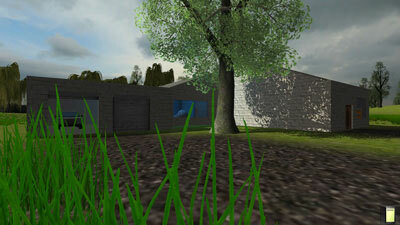 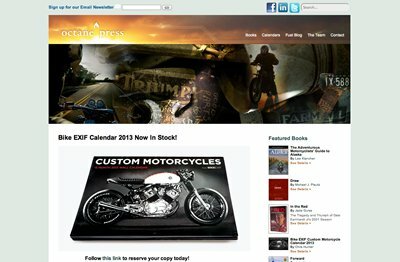 This portfolio showcases some of my design and development work with web tools. 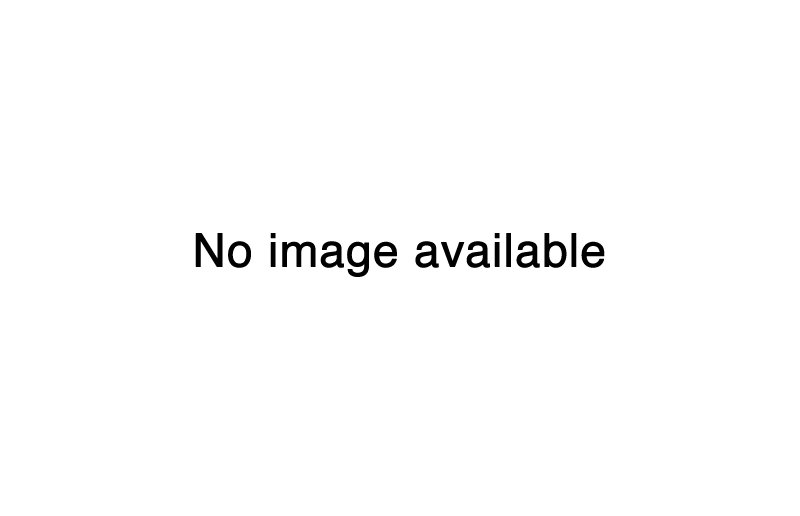 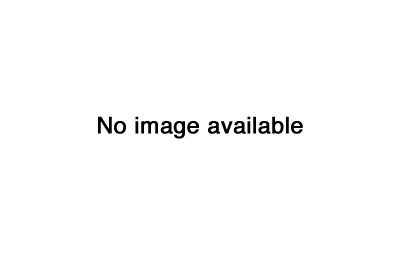 This portfolio contains artifacts of my web development experience. The Training System is used to teach procedural technical knowledge to and track progress of students, faculty, and staff. 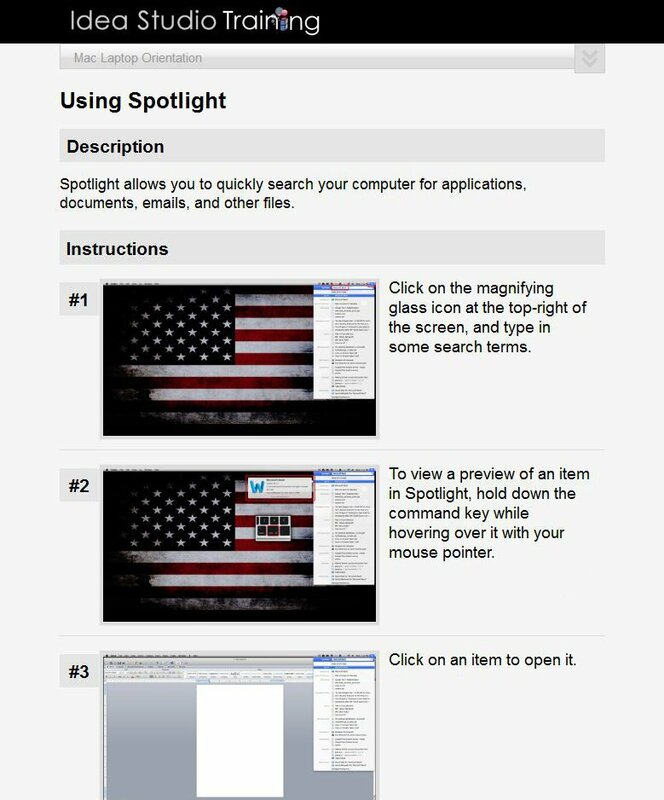 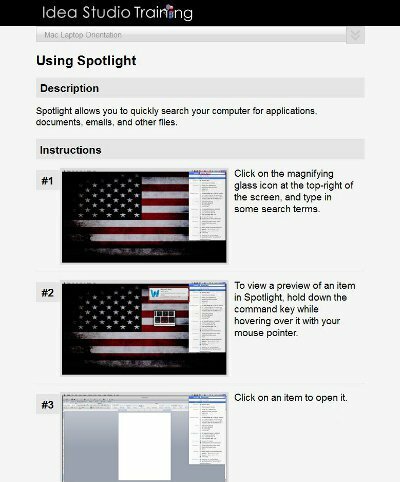 The Collaborative Tool allows for the secure sharing of video and for collaborative annotation of video clips (e.g., analyzing video cases). 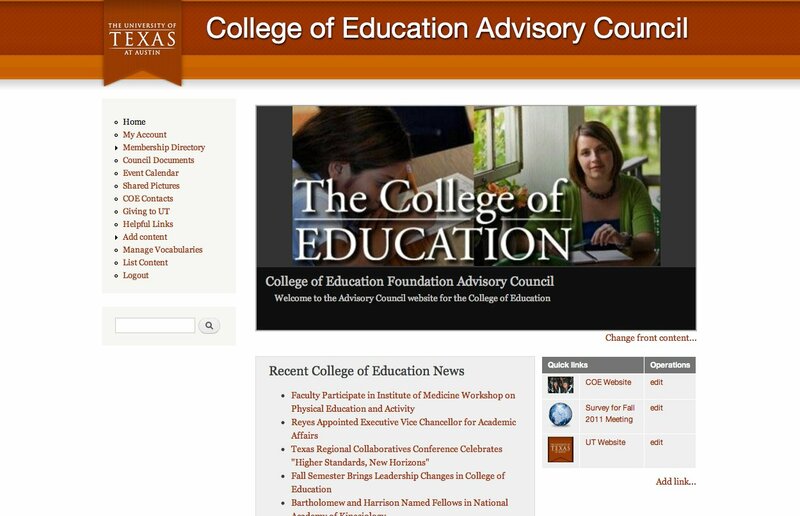 The Advisory Council Site is used to share information with advisory council members. 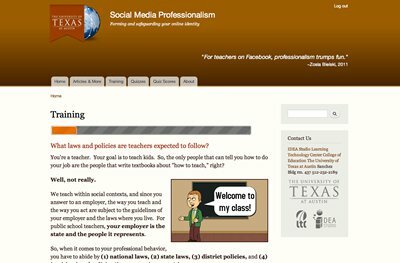 The Social Media Professionalism Site provides information and trainings to help prepare preservice teachers to use social networking sites responsibly. 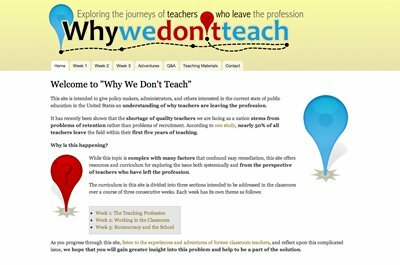 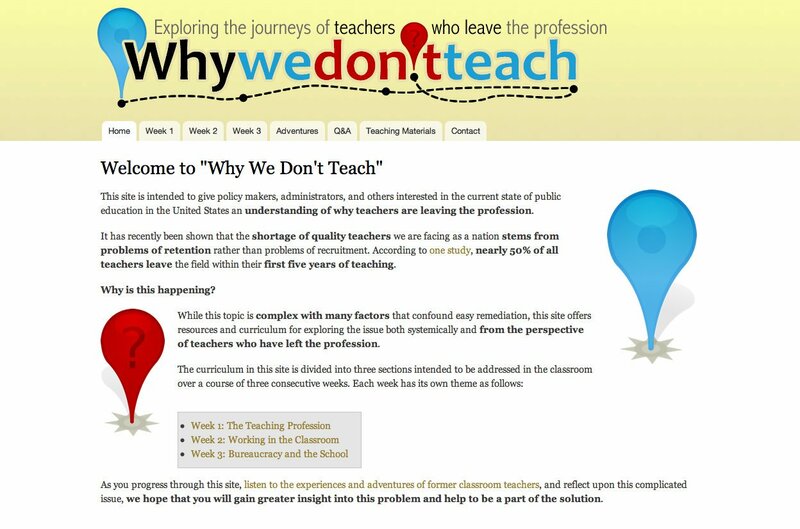 Why We Don't Teach provides curriculum for learning about problems of teacher retention. 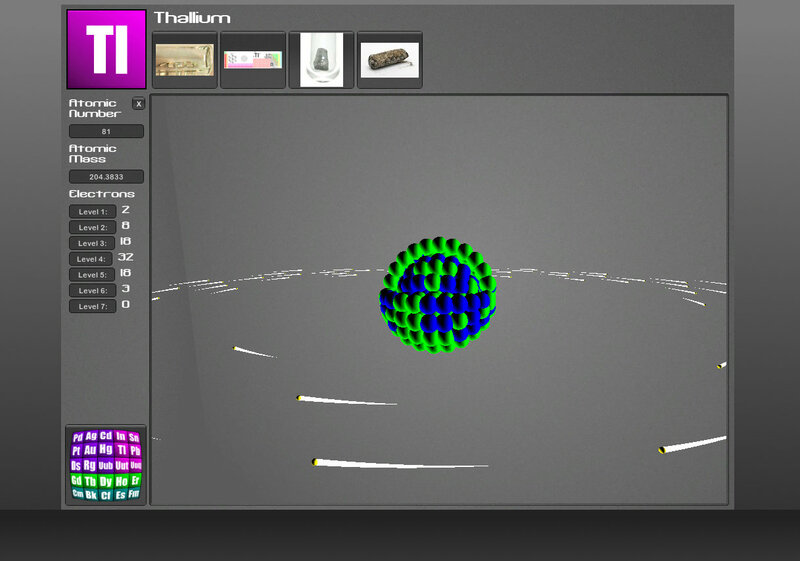 Atomic Studio is a mashup between Unity 3D and Mediawiki that provides three-dimensional exploration of periodic table elements. EVIDA was an international learning environment intended to connect students in New England and South America. 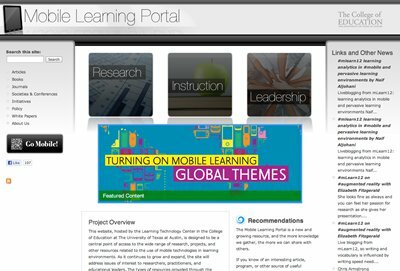 The Mobile Learning Portal serves as a jumping-off point for information about research and effective practice related to mobile learning. 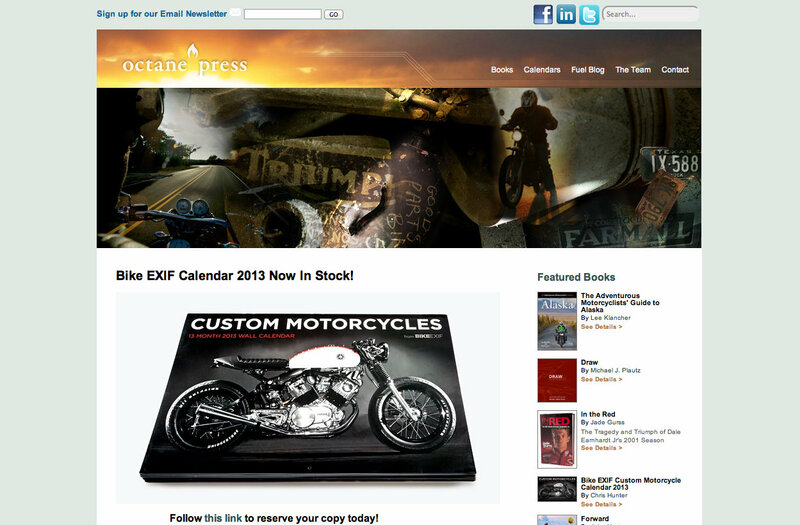 Octane Press is an independent publisher that focuses on books related to cars, motorcycles, and tractors. 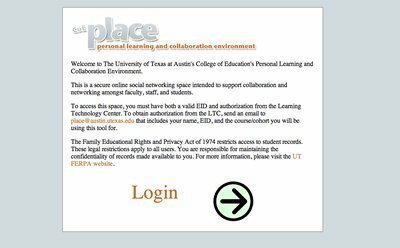 The Personal Learning and Collaboration Environment was a pilot project that looked at combining social networking functionality into teacher education cohorts. 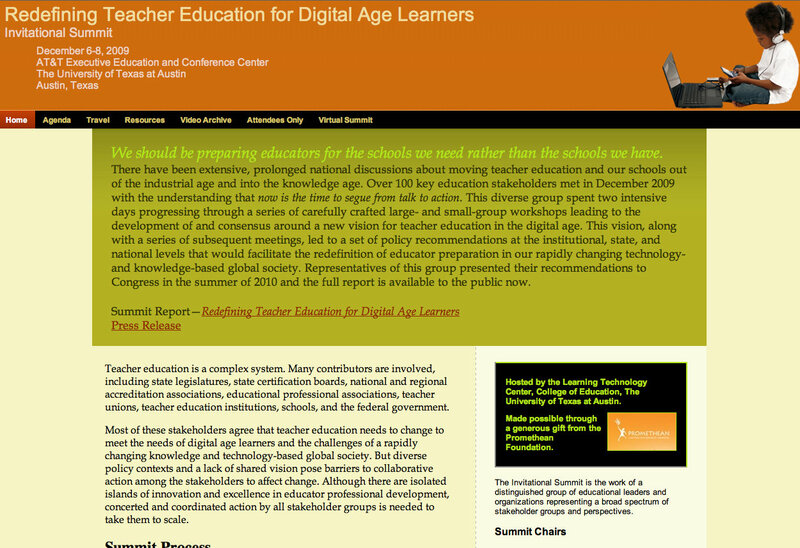 The Redefine Teacher Education Site complemented the Redefine Teacher Education 2010 Symposium. 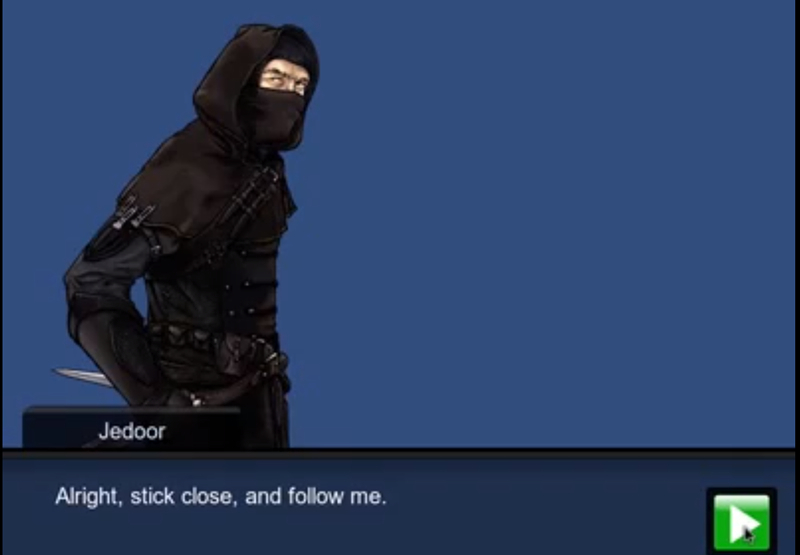 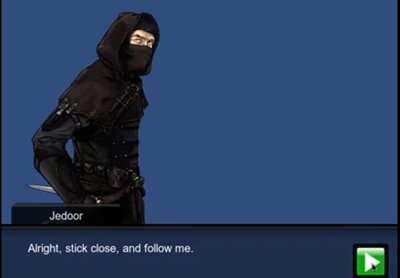 The dialogue generator empowers Unity 3D developers to make dialogue systems similar to those found in popular RPG games (e.g., Mass Effect). 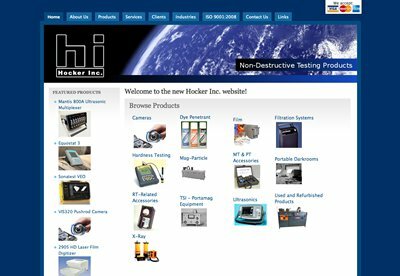 Hocker NDT is a non-destructive testing equipment company. 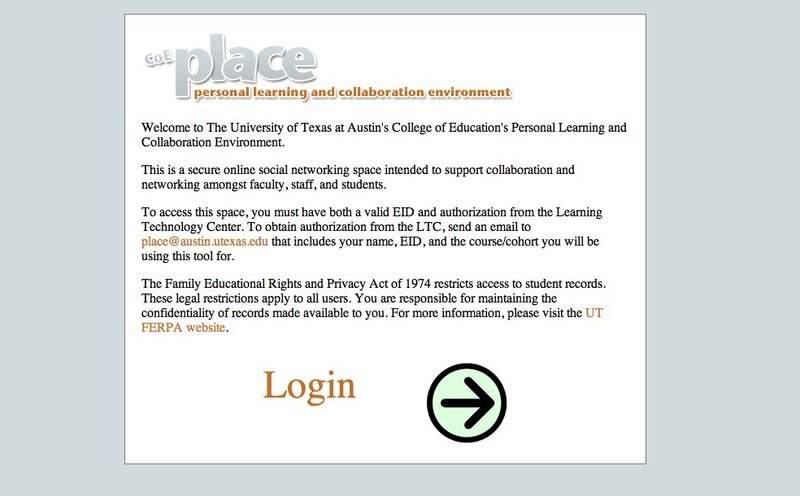 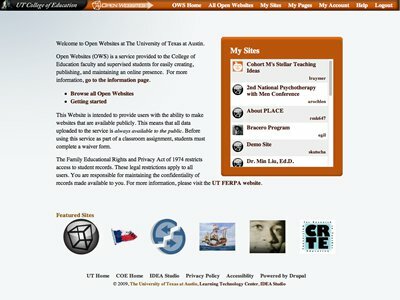 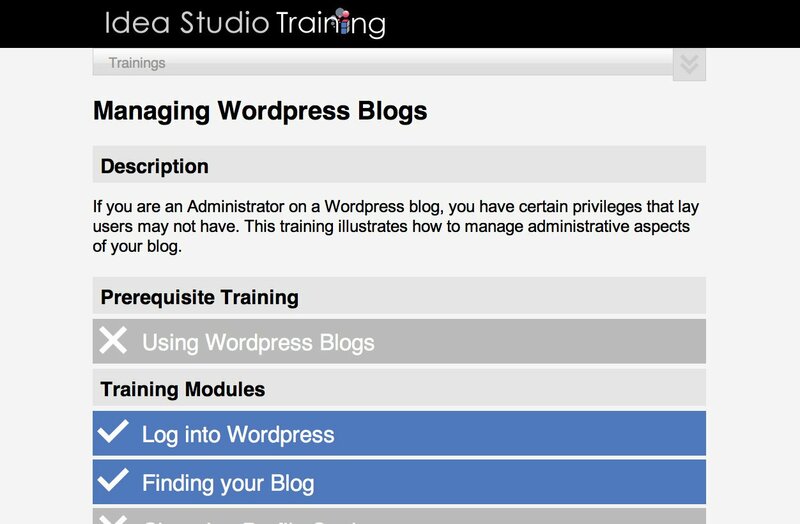 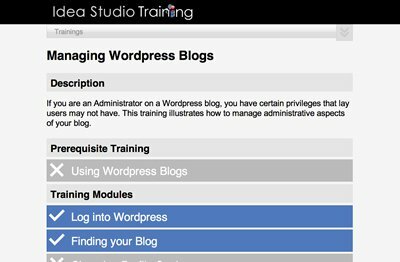 Open Websites allows users to easily and quickly create ADA-compliant websites for academic purposes. 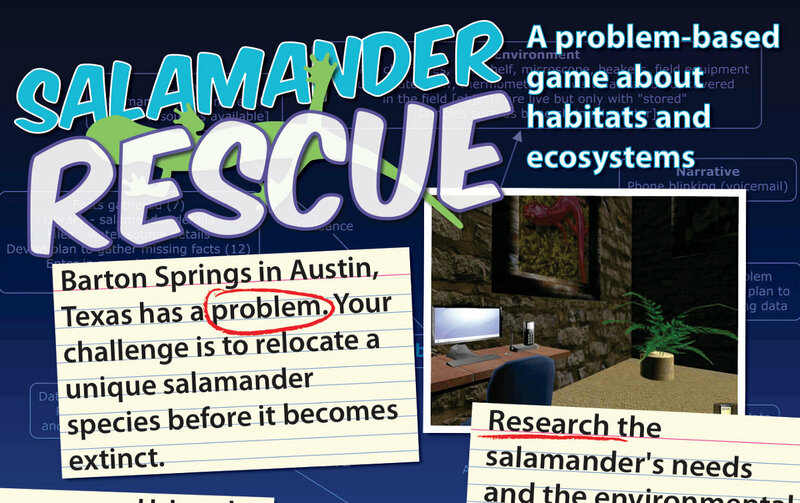 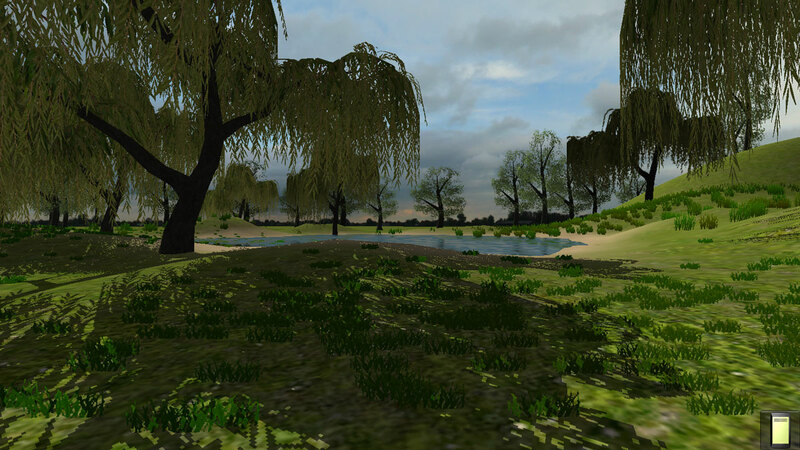 Salamander Rescue was a prototype ludic simulation that focused on helping middle school students learn about Earth Science and scientific inquiry. Alien Rescue is a ludic simulation that focuses on helping middle school students learn about Space Science and scientific inquiry.